If you’re wondering, Where in the world should I go to find a good supplier for my store?, you’re not alone. 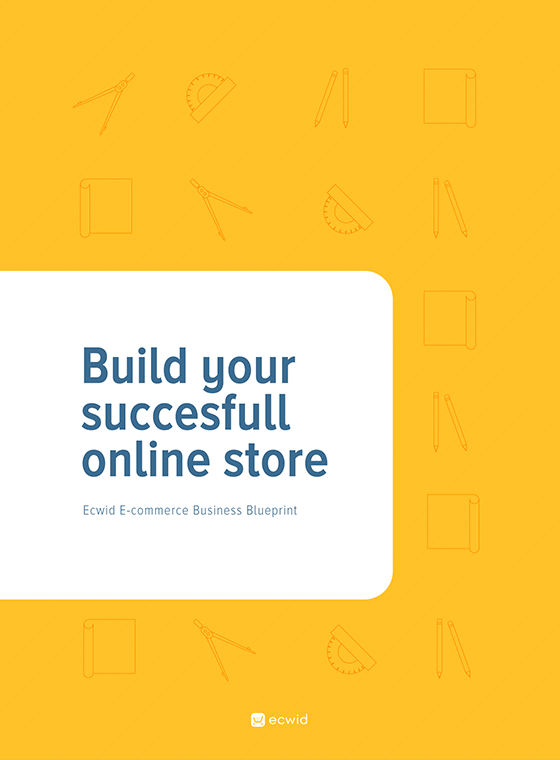 Lots of eCommerce retailers have been in the exact same spot you are. In this post, we’ll look at a few different options and where you can find them. Manufacturers are typically in the business of making products — not selling them. Because of this, manufacturers typically only produce very large orders that are then parceled out and sold via wholesalers. The wholesalers bridge the gap between the factory and the customer. Some wholesalers cater to a specific niche while others offer a variety of different products, but many often set up at trade shows so they can meet buyers who place orders for the product. The value in working with a wholesaler is that you are able to get a discount on bulk orders rather than paying a retail price for your items (and then simply re-selling them.) If you’re interested in higher profits, wholesale is often the way to go. There are a vast array of wholesalers for different industries (over 300K just within the U.S. alone, in fact.) Sometimes wholesalers are referred to as drop shippers if instead of keeping goods in stock, they transfer customer orders directly to the supplier. Essentially, both are forms of supply chain management that help ensure products get from the manufacturing floor to the client. eBay’s Wholesale Lots category is another option for bulk orders at a discounted price. Worldwide Brands is a directory of wholesalers grouped by merchandise type. Etsy has a supply category with many options for craft-related supplies. 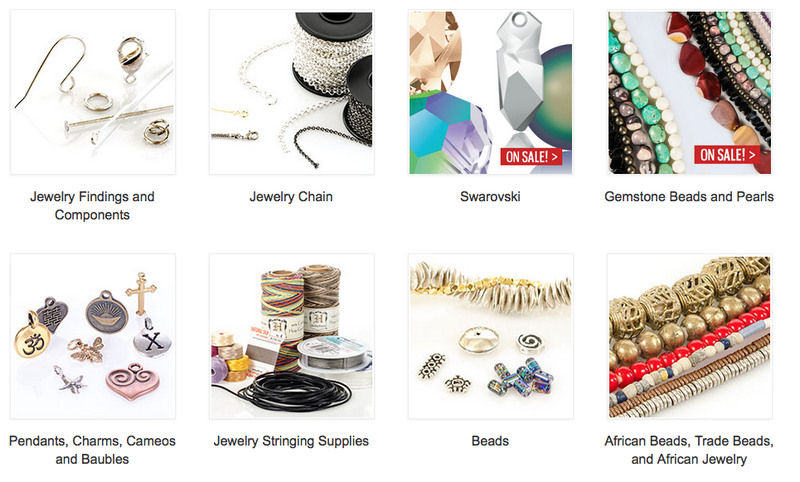 Using these wholesalers, you’d be able to purchase bulk materials at a lower price (which is good news for your bottom line) and then assemble your jewelry products before launching them in your online store. Note: Be sure to ask around about wholesale relationships, too. Reach out to others in your niche and introduce yourself, and ask for a moment or two to ask them a few questions. You may find that someone has an existing wholesale connection they’re willing to share, or there may even be a local supplier who can meet your needs. 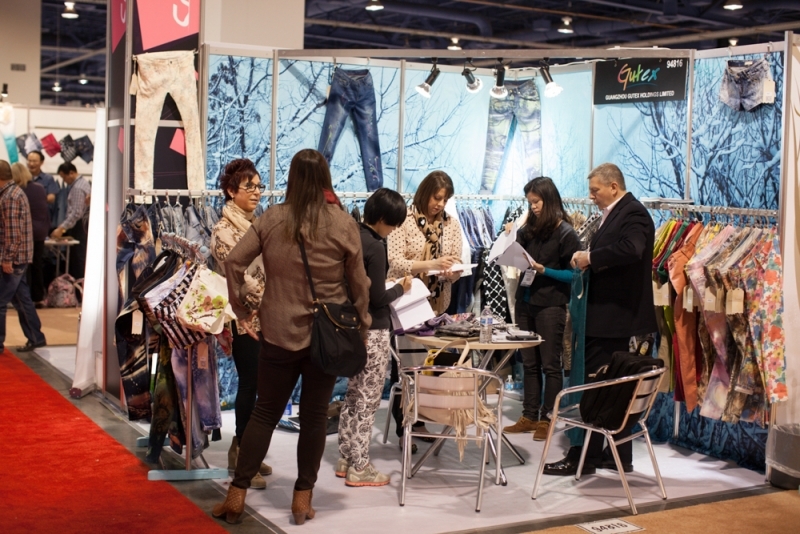 If you want to explore more wholesale options, visiting a trade show tailored to your market is a great way to connect with wholesalers who can help stock your online store. At the trade show, you’ll get the chance to visit many different booths and hand-select items that would be a good fit for your eCommerce store. This is also a great opportunity for you to keep an eye on upcoming trends and to see what your competitors are looking at, too. Even if you leave the trade show without making any orders, you’ll leave feeling inspired and full of new ideas for the coming months. Finding the right wholesale solution for your business does take some time, but when you find the right option, it’s more than worth the investment. As you are able to fill more orders and constantly keep fresh, new items in stock, you’ll begin to notice the benefits of those bulk purchases at a wholesale rate. Get looking! It’s time for you to find your perfect supplier, so we wish you the best of luck in your search.